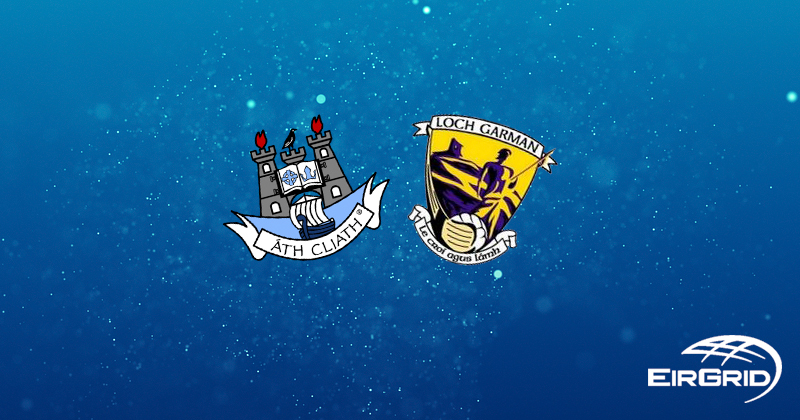 Dublin’s U20 Footballers continued their 100% run in the all new Leinster U20 Championship with a convincing win in Innovate Wexford Park this afternoon. A second half goal Ross McGarry goal was part of the fightback as the Dubs finished the first half 0-03 down. For Wexford, this result sees an end to their campaign, as Westmeath beat Longford in today’s other game to secure a Quarter Final position. Wexford got the game going with a Richie Waters score in the third, but Dan O’Brien and Cormac Howley chalked 0-02 for Dublin to edge ahead. Waters, Kyle Firman and Sean Nolan gave the home team a 0-04 to 0-02 lead before Ross McGarry scored his opening score on 11 minutes. But Wexford went three more unanswered thanks to Cathal Devereux (2) and a huge free from keeper Ivan Meegan. Megan would provide the highlight of the first half he took off and went on a run down the field and finished with a huge kick inside Dublin’s 65-metre line. With the wind at their backs in the second half, Dublin only took six minutes to level up the game with scores from Dan O’Brien, Sean Farrelly and James Doran, and a minute later Cormac Howley got the Dubs the lead for the first time. Meegan pointed another free for Wexford to level things once again before Dublin were awarded a penalty, which Dan O’Brien chose to place over the bar to edge ahead. With Wexford equalising again the breakthrough finally came for Dublin as James Doran created the opening for McGarry to palm to ball past Meegan for Dublin’s goal. 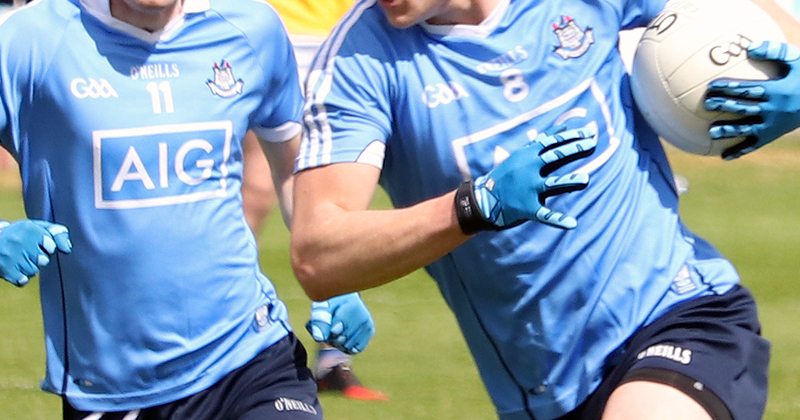 Naomh Olaf’s Tom Keane, who’d replaced James Holland in the 42nd minute, scored four points over the last 12 minutes with James Doran getting the last of the action to see Dublin comfortably over the line and into the Semi Finals on June 30th. 23. Jamie Thomas for Devereux (60+3). 22. Daniel Brennan for Lynch Bissett (59).